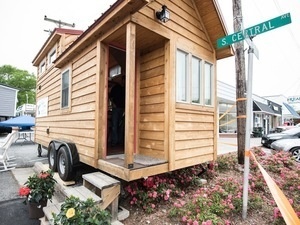 Tiny House Living Festival, a traveling three day expo featuring tiny houses on wheels and other small living options comes to the Portland area. Attendees of the expo will have a chance to tour popular brands including RealWood Tiny Homes, Thimble Tiny Homes and Tiny Mountain Homes. Presentations, workshops, food, entertainment and more!